Pronounce the Gospel as the power of God to salvation. 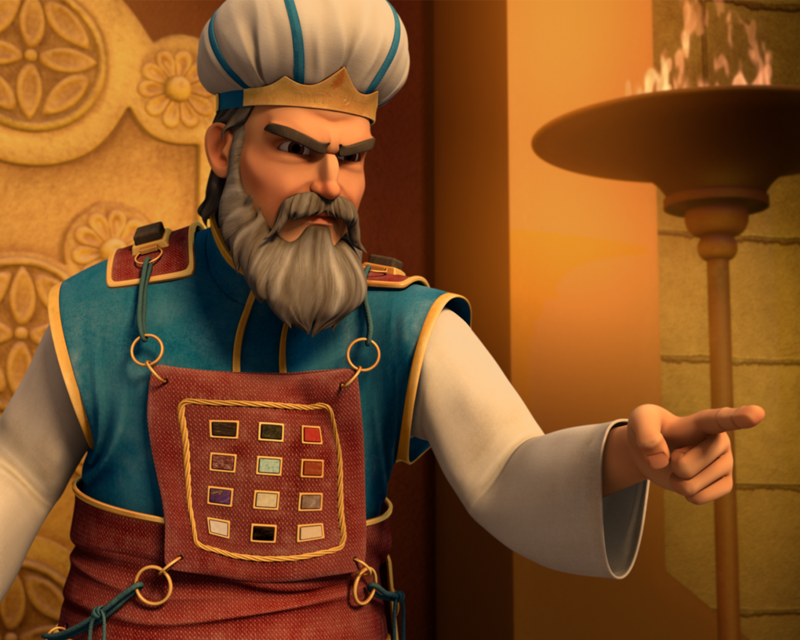 Elymas was a Jewish sorcerer and false prophet. He lived in Paphos on the island in Cyprus. 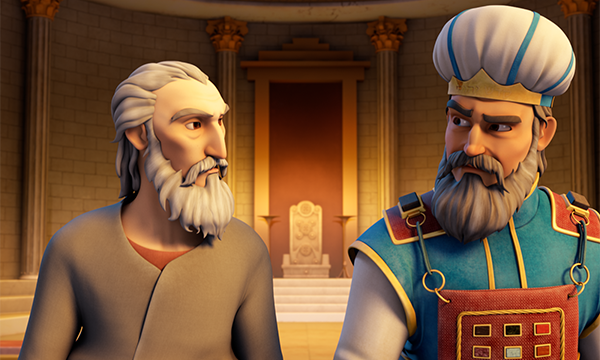 Elymas interfered with Saul and Barnabas as they shared the Word of the Lord with the governor. Paul called Elymas the son of the devil and God instantly blinded Elymas as punishment. The governor became a believer after seeing what happened to Elymas and hearing the Word of the Lord. Sergius Paulus was the governor on the island of Cyprus. 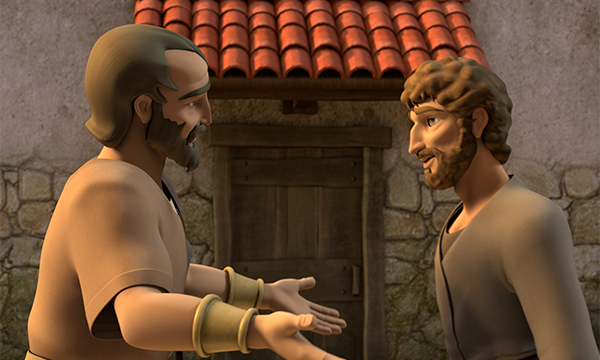 He invited Paul and Barnabas to visit him so he could hear the Word of the Lord. 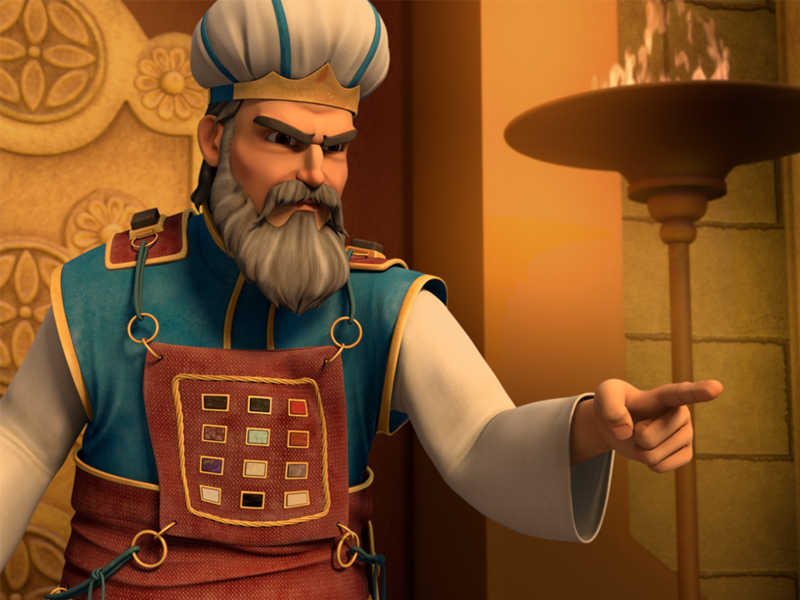 Elymas, the evil sorcerer, attempted to keep the governor from believing the Good News and God blinded him! 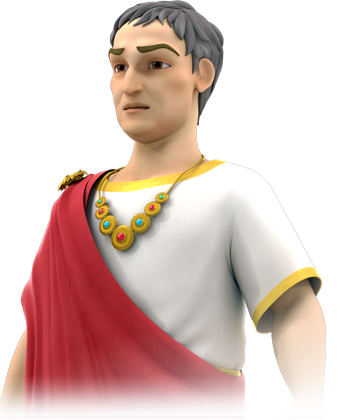 Sergius Paulus saw what happened to Elymas and was astonished at the teaching about the Lord. He then became a believer in Jesus. Gamaliel was a highly respected Pharisee in the Jewish Sanhedrin. He was an expert in religious law. He intervened when the high council decided to kill the apostles. Gamaliel advised the council to leave the apostles alone and to let them go. He told them if what the apostles were doing was from God, it could not be overthrown! The leaders listened to Gamaliel’s advice. 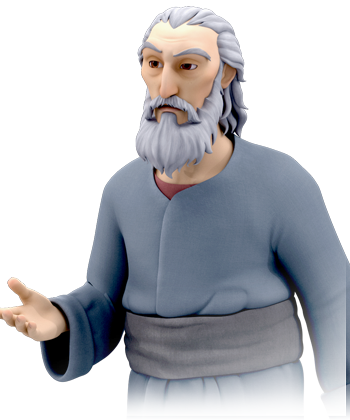 Gamaliel was also Paul the apostle’s teacher who trained him in the Jewish law and customs. John Mark is often just called Mark. He is the author of the gospel book of Mark. 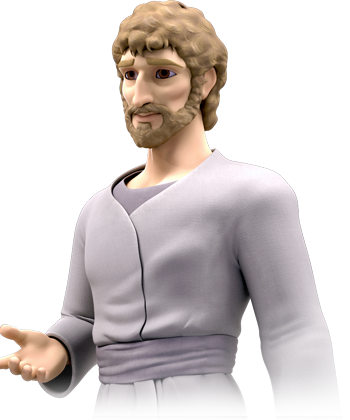 John Mark was Barnabas’ cousin and was the son of Mary who held a prayer meeting in her house when Peter was in prison. John Mark traveled with Paul and Barnabas and also caused a split between the two apostles when he deserted them on their first journey. 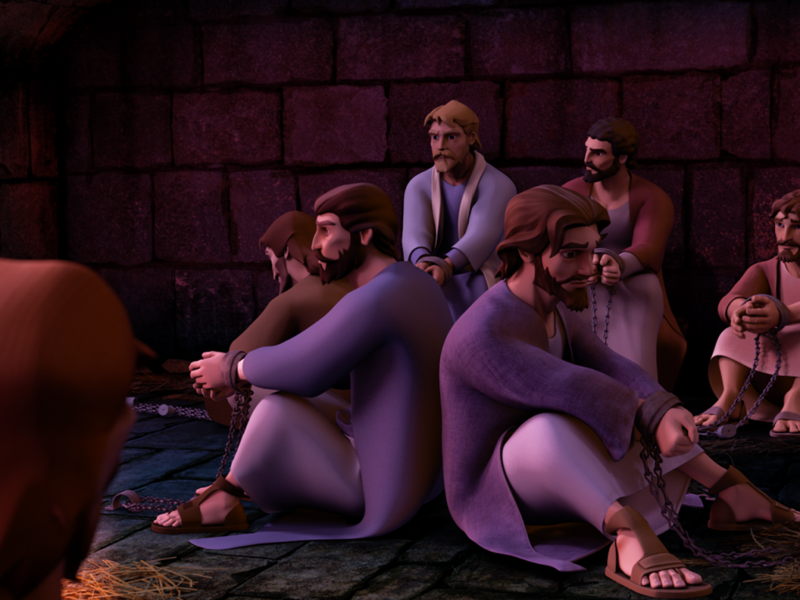 Barnabas was willing to give John Mark a second chance but Paul was not. John Mark then traveled with Barnabas to Cyprus. 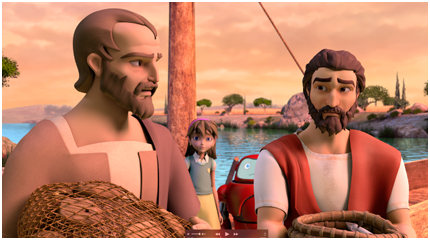 Years later, Paul and John Mark were reconciled. Barnabas name means “Son of Encouragement”. He certainly lived up to his name; establishing churches and strengthening believers with Paul and also helping his cousin, John Mark. 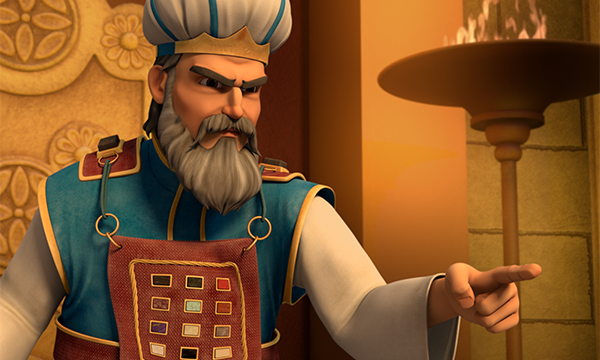 The Bible says that Barnabas was a good man, full of the Holy Spirit and strong in faith. 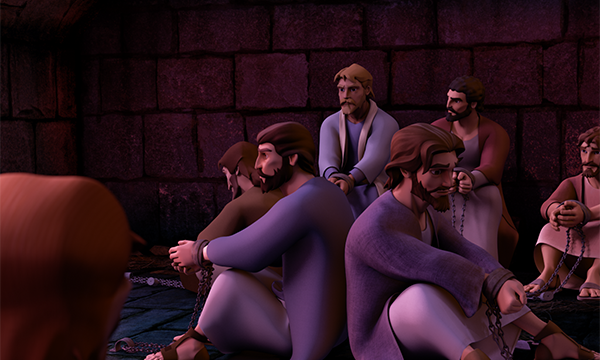 He was selected by the Holy Spirit and sent out with Paul to spread the Gospel. What is the purpose of the Gospel? The light they brought is the Gospel which holds the power of salvation! Jesus said in John:5:24; “All we must do is believe. “I tell you the truth; those who listen to My message and believe in God who sent Me have eternal life. They will never be condemned for their sins, but they have already passed from death into life.” The Gospel contains the power to instantly move a believer from death to life! Yes, the Gospel is the power of God unto salvation for all who believe! Paul talks about why he is eager to preach the Good News in Romans:1:16-17 : “For I am not ashamed of this Good News about Christ. It is the power of God at work, saving everyone who believes—the Jew first and also the Gentile. This Good News tells us how God makes us right in his sight. This is accomplished from start to finish by faith. As the Scriptures say, “It is through faith that a righteous person has life.” By sharing the Gospel, we bring the awesome power of God that will transform anyone’s life who believes! 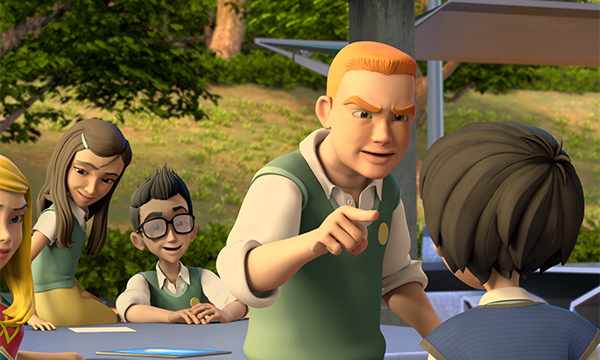 How do we see others; especially after they have made a mistake or bad choice? Do we look down on them or are we willing to overlook a fault and to forgive? Barnabas was a humble man who was full of God’s Spirit. He did not consider himself better than others and was willing to give others a second chance. Because of his humility and God’s power in working Him, many were brought to the Lord. (Acts 11:24) After Saul encountered Jesus on the road to Damascus and became a believer, he desired to meet with the believers in Jerusalem. Unfortunately, they were not anxious to meet him. They were afraid of Saul and didn’t believe he was really a changed man! Barnabas to the rescue! He gave Saul a second chance and believed he was a changed man. Barnabas then brought him to the apostles and put in a good word for him. 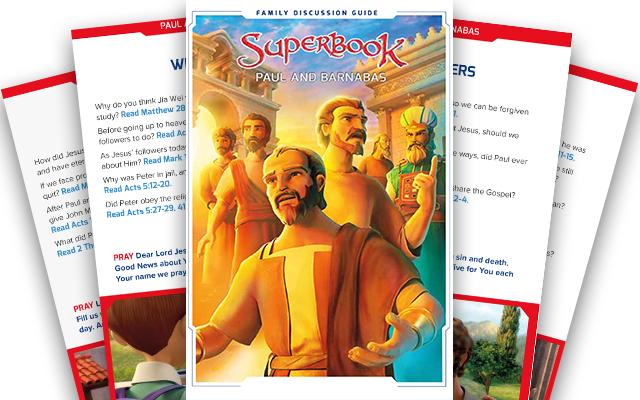 The apostles accepted Saul and he began to boldly preach around Jerusalem. (Acts 9:26-28). Barnabas was a peacemaker and seemed to look for the best in people. After John Mark had deserted Paul and Barnabas on their first journey, it was Barnabas who wanted to give John Mark a second chance. Paul was unwilling to do this and this caused a split in their relationship. 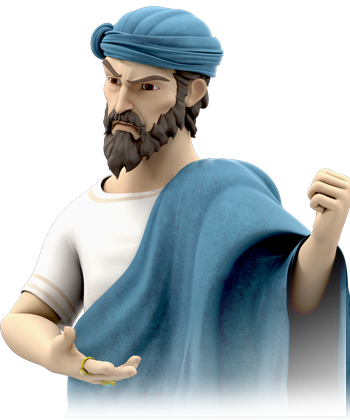 Barnabas did not give up on John Mark, and his efforts to keep the peace and unity between Paul and John Mark were rewarded some time later. Paul later called John Mark a co-worker and helper in his ministry. 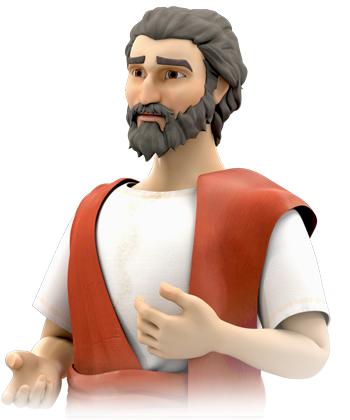 He requested that John Mark come see him in the later years of Paul’s life. (Philemon 1:24; 2 Timothy 4:9-11). Romans 12:10 tells us to love each other with genuine affection, and take delight in honoring each other. Barnabas delighted in honoring others and what God was doing in them. Let us always honor others and be willing to give second chances as Barnabas did and as God does with us! Should we encourage one another? Have you had someone encourage, support, or defend you in a difficult time? Barnabas was this type of person. He always seemed to come alongside others who needed help. He was an encourager; so much so that the meaning of the nickname the other apostles gave him was “Son of Encouragement” (Acts 4:36). He had a desire to help others grow in the Lord and to function in the gift and calling God had for them. He was willing to support others when it seemed no one else would. We see that with Saul (Paul), John Mark, and the churches that Paul and he ministered to. (Acts 9:26-28; Acts 11:22-23; Acts 14:21-25; Acts15:36-39). Have you ever been around someone that seems to delight in kicking others when they are down? They choose to tear down or condemn others when they make a mistake or fall into sin instead of building up and helping them to overcome. As followers of Christ, we have a responsibility and a calling to be like Barnabas; to build up instead of tear down. The Bible calls us to be encouragers. “Brothers and sisters, we urge you to warn those who are lazy. Encourage those who are timid. Take tender care of those who are weak. Be patient with everyone.” (1 Thessalonians 5:14). The world might cast aside the lazy, weak, or timid; yet, this passage tells us we are to be different. Yes, we are called to help others succeed; it is our responsibility! Ecclesiastes 4:9-10 says, “Two people are better off than one, for they can help each other succeed. If one person falls, the other can reach out and help. But someone who falls alone is in real trouble.” Rather than kick others when they are down, we are called to reach out and help them up. This is what Barnabas did and this is what Jesus did while He was on the earth. He reached out and touched those who others had written off and cast aside. (Isaiah 61:1; Matthew 18:11; John 3:17; Luke 5:31). Should we stand for what is right? What do we do when we see an injustice? What if we are the only one who believes a certain way about something or someone? Are we willing to stand up for what God says in His Word; even if no one else agrees? These are hard questions to answer. The well-respected Pharisee and Jewish leader named Gamaliel was willing to stand up for what was right. In a very angry and stressful situation, he was one voice against many. Because of His advice, the apostle’s very lives were saved. (Acts 5:33-40). 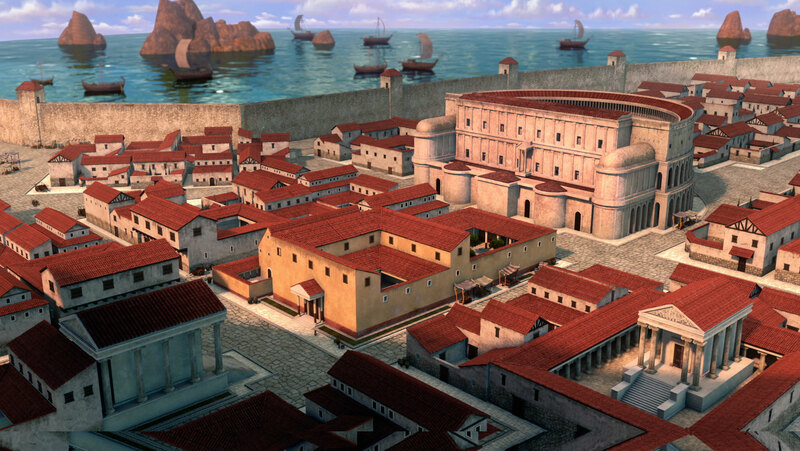 Paul and Barnabas met opposition in different cities that they traveled to. However, they continued to boldly stand for the truth of God’s Word. “The same thing happened in Iconium. Paul and Barnabas went to the Jewish synagogue and preached with such power that a great number of both Jews and Greeks became believers. Some of the Jews, however, spurned God’s message and poisoned the minds of the Gentiles against Paul and Barnabas. But the apostles stayed there a long time, preaching boldly about the grace of the Lord. And the Lord proved their message was true by giving them power to do miraculous signs and wonders. Should we be generous with what we have? 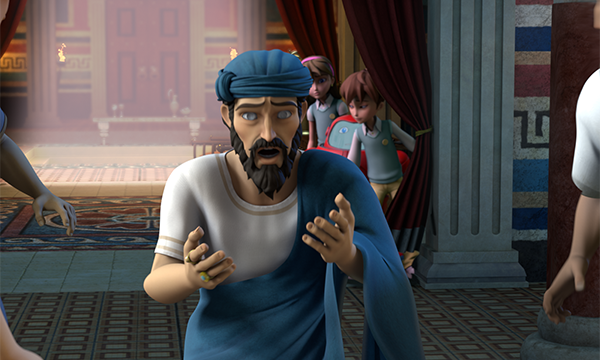 Barnabas was a generous man with both his time and money. Acts 4:37 says, “He sold a field he owned and brought the money to the apostles.” Barnabas wanted to support the early church and provide for the needs of other believers. There was no a requirement to give the entire amount, yet he chose to. Being generous does not always mean giving large sums of money. Have you heard the phrase, quality is more important than quantity? This certainly applies to giving in God’s kingdom. Jesus observed people giving an offering in the Jerusalem Temple. Many rich people gave large sums of money. These givers were not the ones who Jesus took notice of. Being generous is not just limited to giving our money to God’s work and to others. Barnabas and Paul were also generous with their time. “Then Barnabas went on to Tarsus to look for Saul. When he found him, he brought him back to Antioch. Both of them stayed there with the church for a full year, teaching large crowds of people.” (Acts 11:25-26). These men generously chose to go back to places they had already been to follow up with the believers to encourage and strengthen them in their faith. (Acts 15:36; Acts 14:21-28). God wants us to be generous because He is generous with us! 2 Cor. 9:10-11 says, “For God is the one who provides seed for the farmer and then bread to eat. In the same way, he will provide and increase your resources and then produce a great harvest of generosity in you. Yes, you will be enriched in every way so that you can always be generous. And when we take your gifts to those who need them, they will thank God.” Yes, God blesses us to bless others!